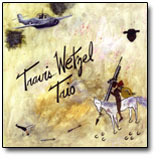 Here's Travis' new song, written for veterans: We Gave and Won for All. 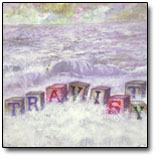 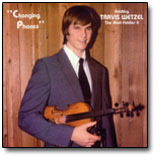 Listen to Travis' composition, Unbroken Circle! 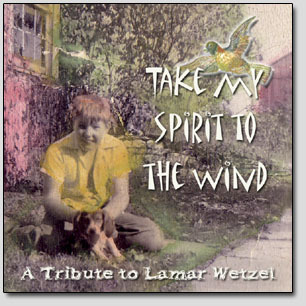 Take My Spirit To The Wind is our tribute album to Travis' dad, Lamar. 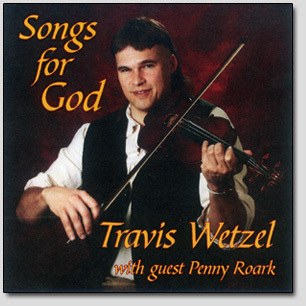 We know he would be proud! 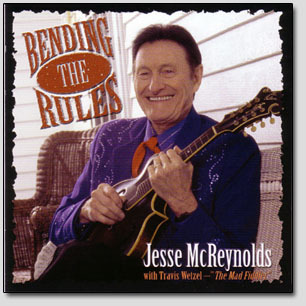 Bending the Rules is a collaborative cd between Travis and mandolin legend Jesse McReynolds, founding member of Jim & Jesse and the Virginia Boys. 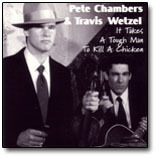 It's all instrumental and will leave you with your mouth hanging open! 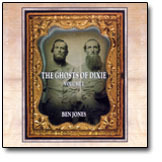 It made the finals for the IBMA Instrumental Recording of the Year and won a coveted Grammy nomination!